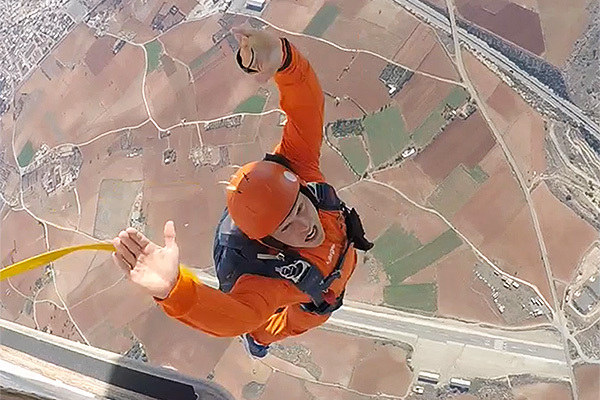 Static-Line Parachuting is an alternative method of getting qualified to the Accelerated Freefall course. One full day of ground-training is all that is required to carry out your first solo parachute jump from 4,000ft. We run weekend courses that involve a full days ground training on the Saturday and then jump on the Sunday. 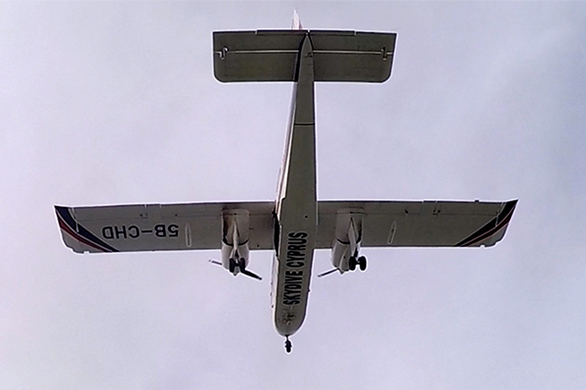 Your parachute opens automatically by a 'static-line' which is attached to the aircraft (so there is no freefall involved initially). You can then fly and land the canopy yourself. 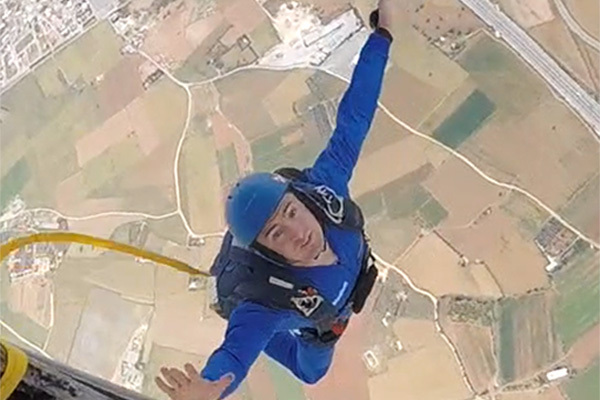 ​As you progress through the parachute training system you can start freefall skydiving from your sixth jump, gradually jumping from higher altitudes. The Instructor dispatching you will film your exit for debriefing purposes but you can take a copy of the footage for yourself. Exit shots make great screen savers on phone, pads and computers. Progression through the system is entirely dependant on the students abilities. It takes a minimum of 18 jumps with Canopy Handling exercises to achieve 'A' License. The minimum age is 16. A new student solo medical declaration is available online from the BPA web site, form number 115C. This will give details of any medical conditions which might prevent you undertaking the training & parachute jump. If you have any doubts about your capability, take this form to a Doctor for his/her signature. ​You must be under 55 to start parachute training for the first time.